Although many believe that everything in Japan is expensive, there are still ways to buy great things for a bargain price. In Japan, there are many large chain stores specialized in selling a variety of products for a small fixed price. Unlike the €1 stores here in the Netherlands, which seem to sell products that probably were leftovers and couldn't be sold, the products in these stores in Japan are really good quality for their low price. I will now introduce you to several of these stores. Here you can find a large variety of products for 100 yen (excluding 5% consumers tax). I often look for kitchen utensils and plates, new gadgets, bags, cosmetic pouches, and stationary. 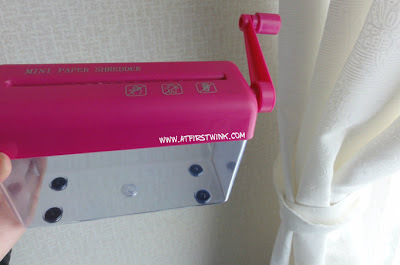 The easiest store to find, would be the Daiso store located in Takeshita Dori in Harajuku. It is a few minute walk from Harajuku station and the Takeshita Dori shopping street is really easy to spot with the colorful gate at the start of it. It is also quite a large store. If you are looking for an even larger Daiso store, the Daiso Giga Machida with 5 floors of goods is located in front of Machida Station (30 minutes travel from Shinjuku by Odakyu Railways). The largest Daiso store is in Funabashi and it is right next to the Keisei-Funabashi station. You can also take the south exit from the JR Funabashi station. 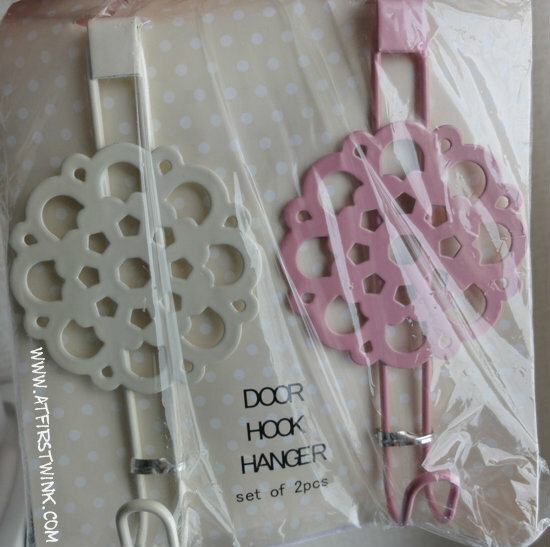 These are some of the items that I have bought from Daiso stores in various locations across Japan. Cute, transparent cosmetics pouch bought in Daiso store in Shinsaibashi, Osaka for 100 yen. Plastic transparent storage case (100 yen), bought in the Daiso store in Shinsaibashi, Osaka. 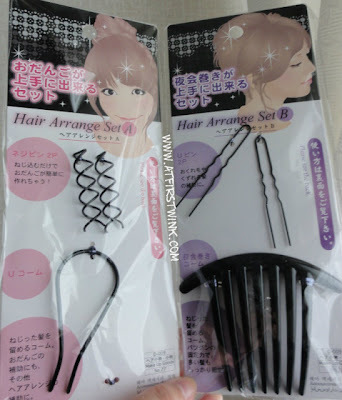 I also bought the Hair Arrange Set A and B (100 yen per set) at the Daiso store in Harajuku. 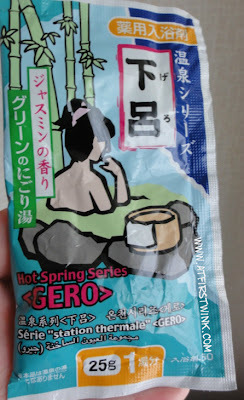 Because I really enjoy having a soak in an onsen, I was surprised to find a box of bath salt that can make your bath water turn into the spring water of Gero. 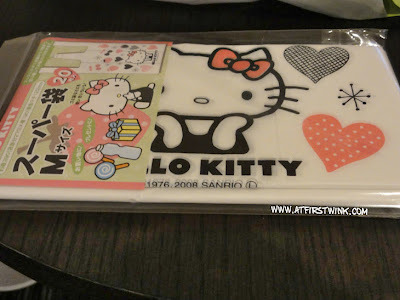 I bought this in the Daiso store in the Aqua city mall in Odaiba, Tokyo. It costs 100 yen for a box with 6 packages of 25g (one package is shown in the picture). This is also a good 100 yen store with lots of great products. There is a Can Do store across the street from the Grand Hyatt in the Roppongi Hills complex. The Can Do store that I went to, was located a few minutes walk from the east exit of the Ikebukuro station. 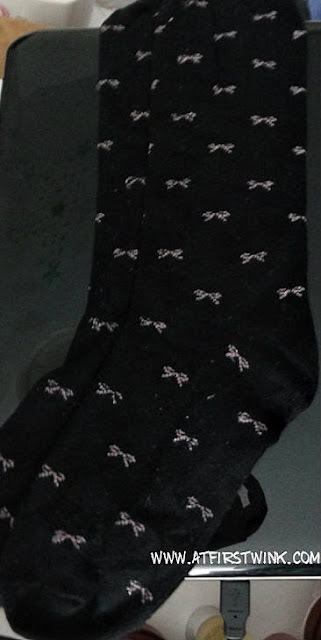 The store was a little bit small, so I only purchased a pair of black knee socks with small pink metallic little ribbon pattern (100 yen) and a pack of 20 cute Hello Kitty plastic bags (100 yen). You can find a 3coins store located in the Sunshine City Bldg. on B1F in Ikebukuro. 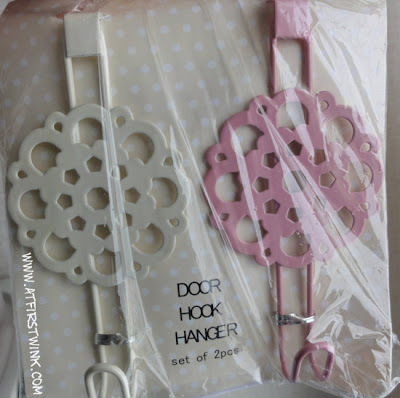 It is a small store, which is specialized in home interior goods for girls. 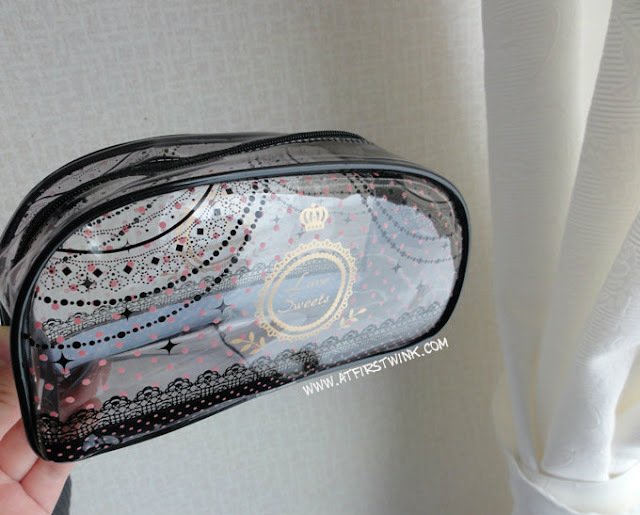 The products are really cute and they also have a small corner with jewelry and hair accessories. All products cost 300 yen and including consumers tax, this becomes 315 yen. This is still really reasonable, since similar products could cost a lot more in other stores. In the Sunshine City mall, you can also find a small Daiso store in the basement. So you can visit both stores without needing to travel too much, which is great when you are only in Japan for a short time. Another 3coins store can be found in the Lumine Est department store in Shinjuku (5th floor) and there is also one in Osaka, in the Chrysta Nagahori. These are some of the items that I have bought in 3coins stores in Japan. 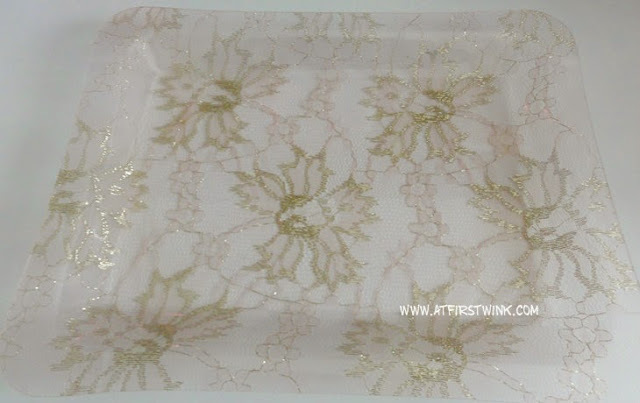 A plastic transparent tray with gold lace in flower pattern inside for 315 yen. Close up of the gold lace detail. 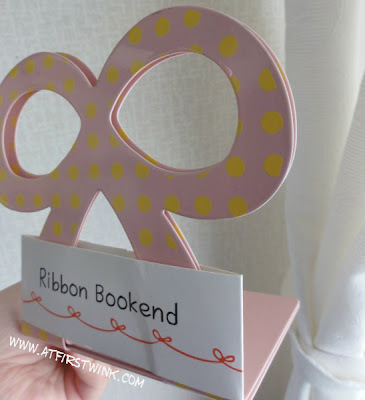 2 bookends shaped as a ribbon with yellow polka-dots for 315 yen. 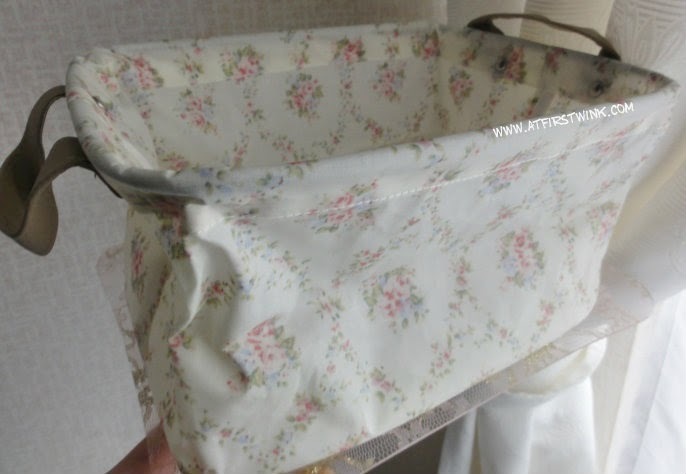 A storage basket with a floral print for 315 yen. 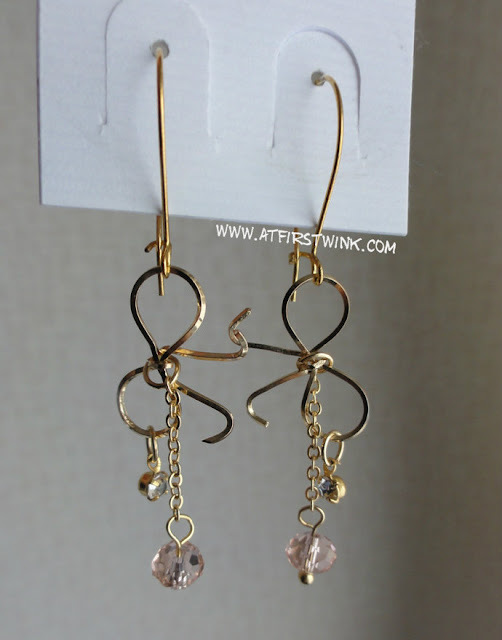 Although you cannot buy things here for a small fixed price, you are still able to find a good bargain. Matsukiyo has many drugstore products for reasonable prices. 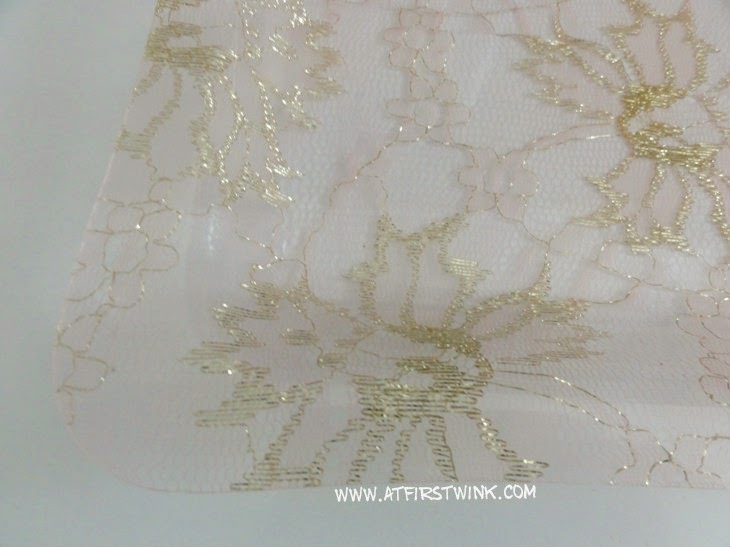 You can find a Matsukiyo store in most of the larger shopping streets. For example, I have seen one in Shinsaibashi, Osaka. You can recognize the store by this logo and the distinctive blue and yellow stripes. 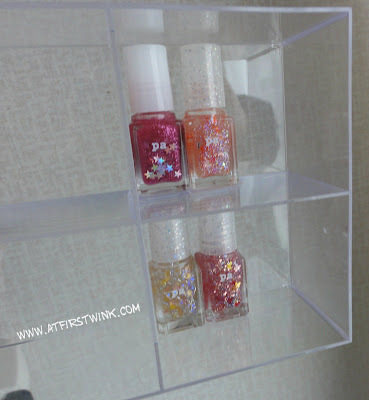 Read more about my second visit to one price stores in Japan over here.